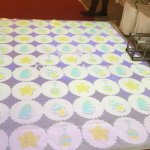 Annual GCC Traffic Week in Qatar, visitors played a racing game on a MotionMagix™ Interactive Wall while learning about traffic safety. 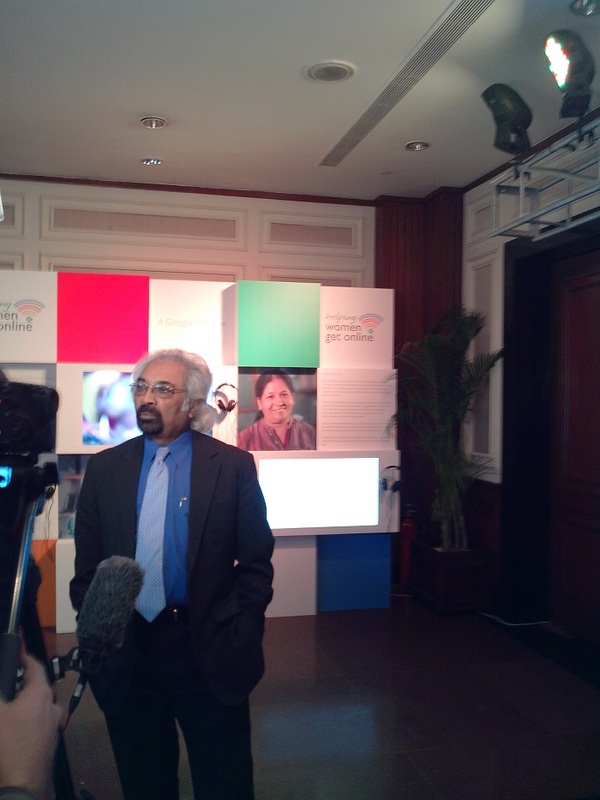 Brief: The prosperity of the Gulf countries has brought with it a mini crisis on the roads. The authorities across the region are cognizant of the problem and among the many initiatives they have taken to try and improve the situation is the annual GCC Traffic Week. Held in Darb El-Saai the event this year saw enthusiastic participation from a number of government and other bodies with a stake in the issue. The Qatar Police was prominent among the participants. 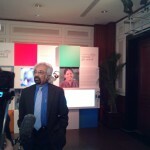 Their thrust was on creating awareness about road safety, reducing accidents and finding solutions to traffic problems. 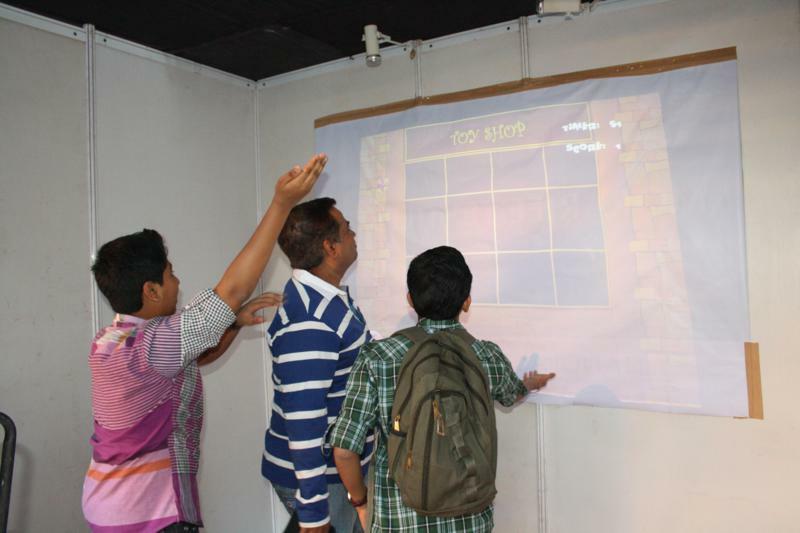 The approach was to target the youth and the young ones with a traffic exhibition, a safe driving simulator and games. 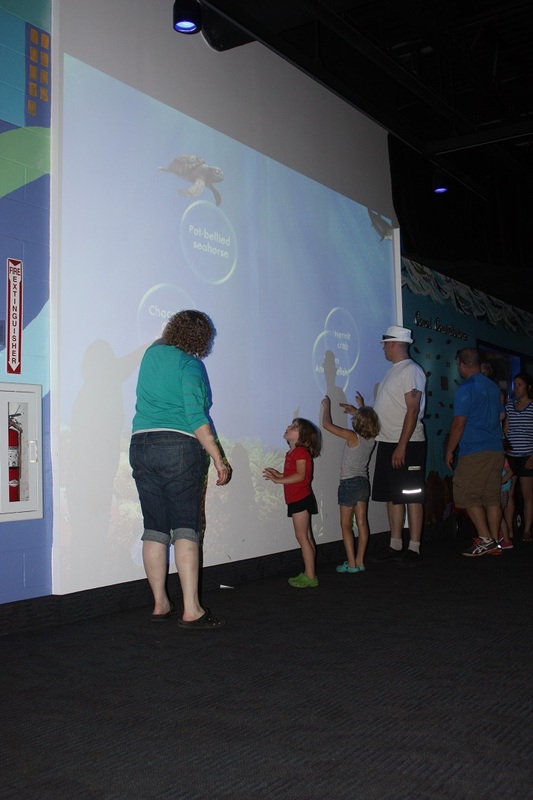 A big hit with the visitors was an interactive racing game played on a MotionMagix™ Interactive Wall. 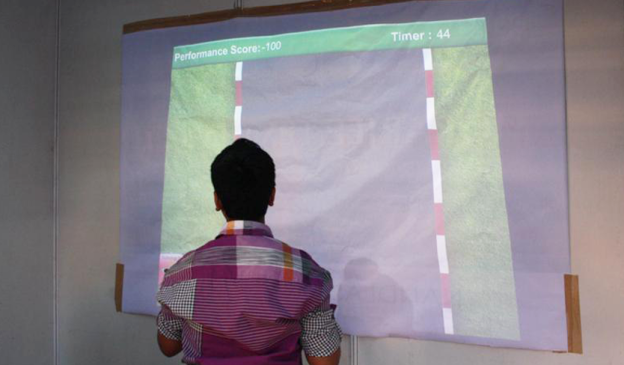 The visitors could use their moves and gestures to control their cars and race through the course – while learning about traffic safety of-course. What better way to drive home these rather dry concepts into the consciousness of the visitors. 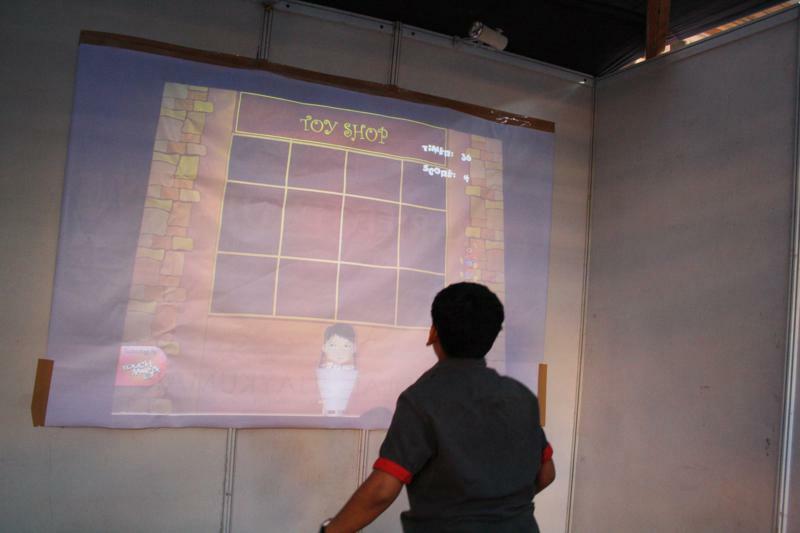 Impact: The Interactive game played a big role in re-enforcing the traffic and road safety concepts among the visitors. 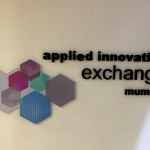 This entry was posted in Education, Entertainment, Event, Event and Media, Government, High Tech, MagixTouch and tagged Driving Game, interactive wall, MotionMagix Interactive Wall, Qatar Police on May 6, 2014 by Touchmagix. 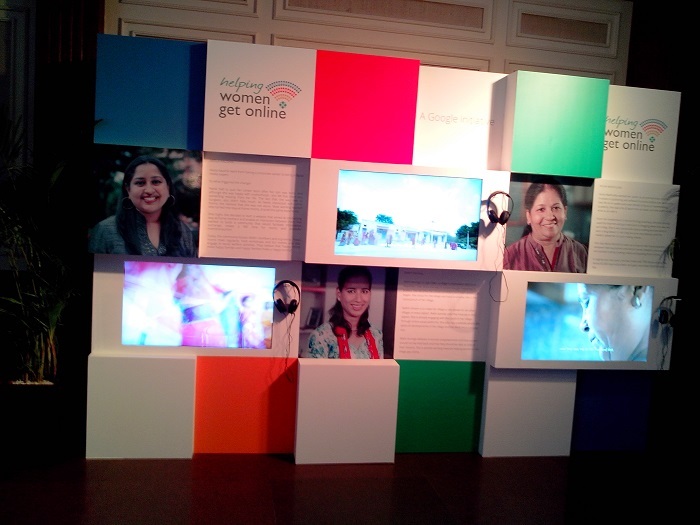 Google used a MagixKiosk™ with customized content to help Women Get Online. 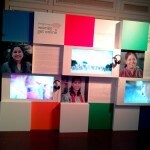 Brief: Indian internet usage is heavily skewed in favour of males. As a technology giant so heavily invested in the internet Google has launched an initiative to try and change that by Helping Women Get Online and as a result empower them. 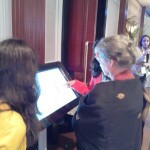 The effort follows research that had shown how getting online had helped the lives of women, especially rural women. 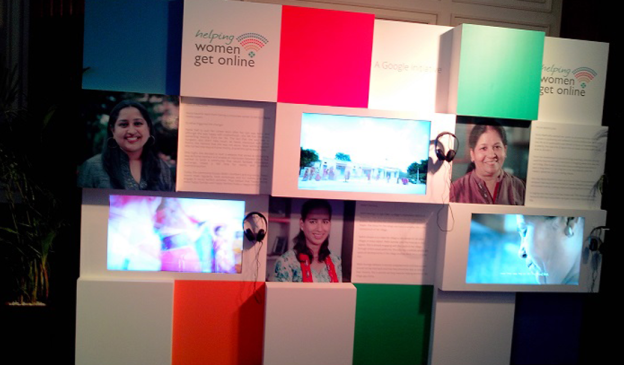 Google created a special multi-lingual website and a toll-free number with information on how to use the internet for getting information of relevance to their daily lives and activities and a collection of women-centric content. 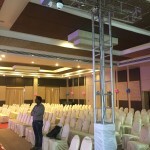 A key part of the plan was a launch event designed to disseminate information, introduce the website and its content and the objectives of the initiative. 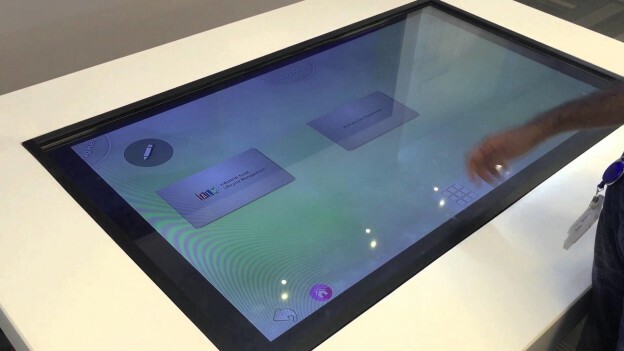 Google used a MagixKiosk™ to supplement their efforts to engage the visitors but most importantly to disseminate the required information in an easy, friendly manner designed to appeal to some of the “digitally illiterate” visitors. The content was laid out in a manner similar to the HWGO website to create a sense of familiarity that would help them when they themselves went online. 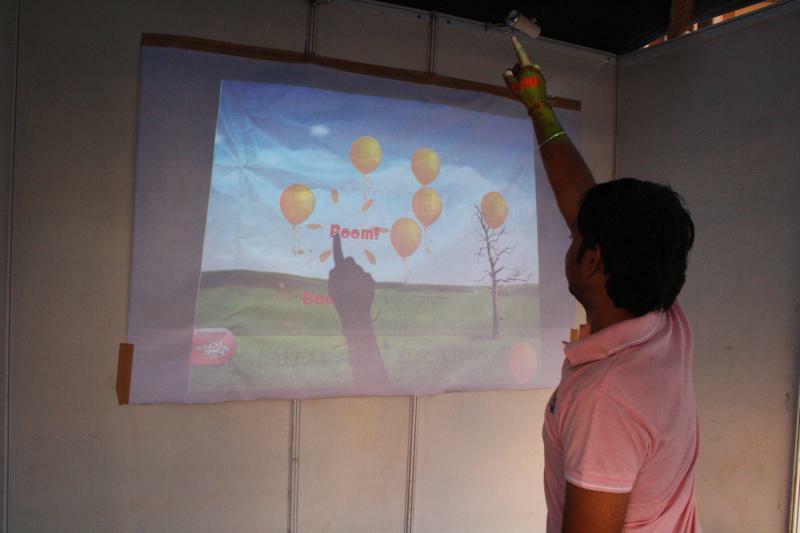 Impact: The easy, interactive means used to deliver the information proved effective and memorable at the same time. 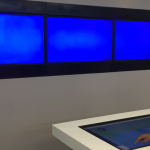 This entry was posted in Consumer and Retail, Corporate and Industrial, Education, Event and Media, Technology and tagged MagixKiosk, Multitouch MagixKiosk on December 9, 2013 by Touchmagix. 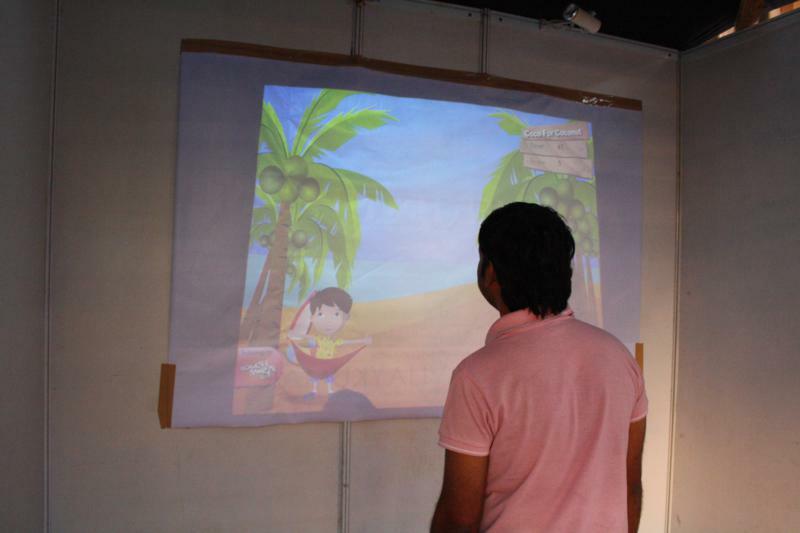 Interactive displays at NIT Trichy to promote the co-existential relationship between Man & Technology! 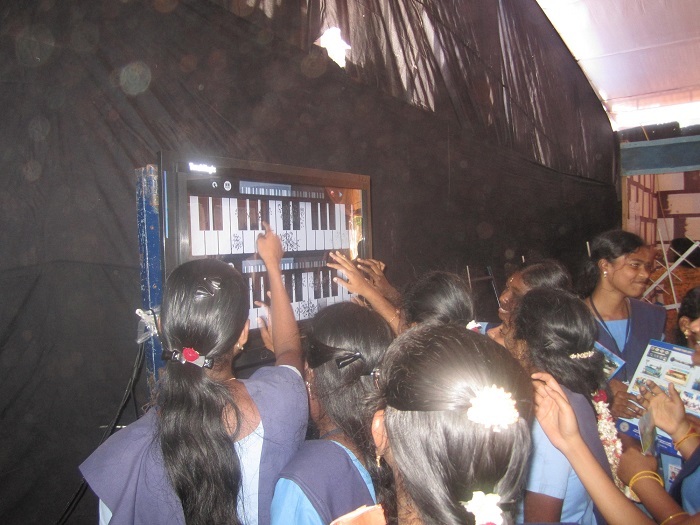 Brief: The National Institute of Technology at Trichy is one of the premier educational institutions in the country offering Engineering education & Pragyan is their flagship techno-management festival. 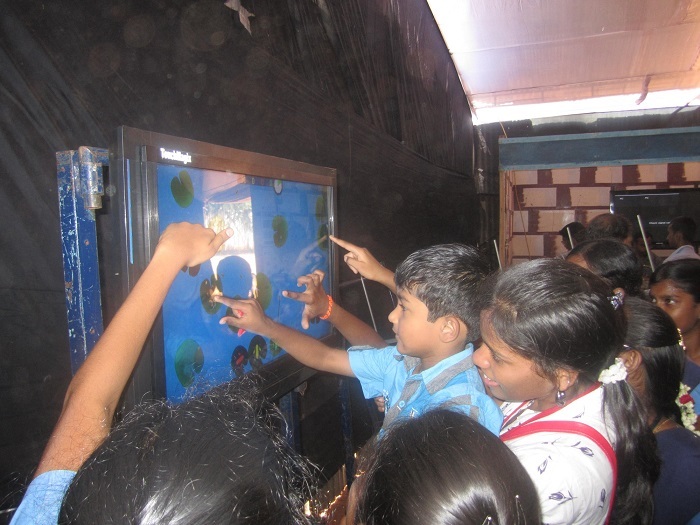 This year the exhibition invited visitors to “Explore the power of touch”. 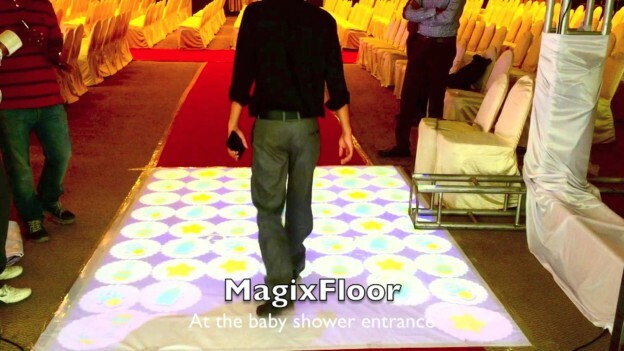 The MotionMagix Interactive floor allowed visitors to play games like soccer on the floor & have the visuals & sounds react to their movements. 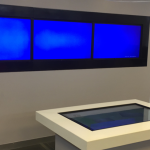 The Multi touch displays created a mind-boggling display allowing multiple users to interact with the system simultaneously & get it to perform the tasks set of it. 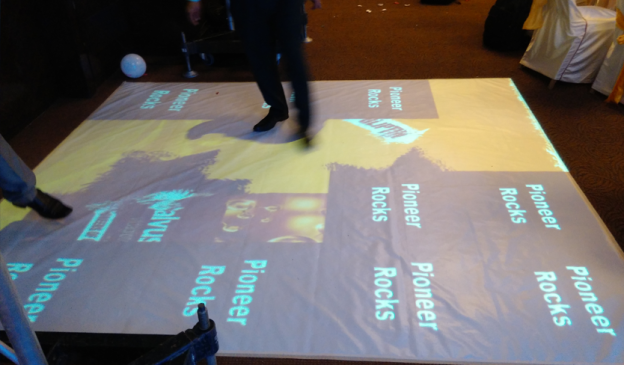 Impact: The interactive displays fit in remarkably well with the overall attempt of the festival to promote & foster the co-existential relationship between Man & Technology ! 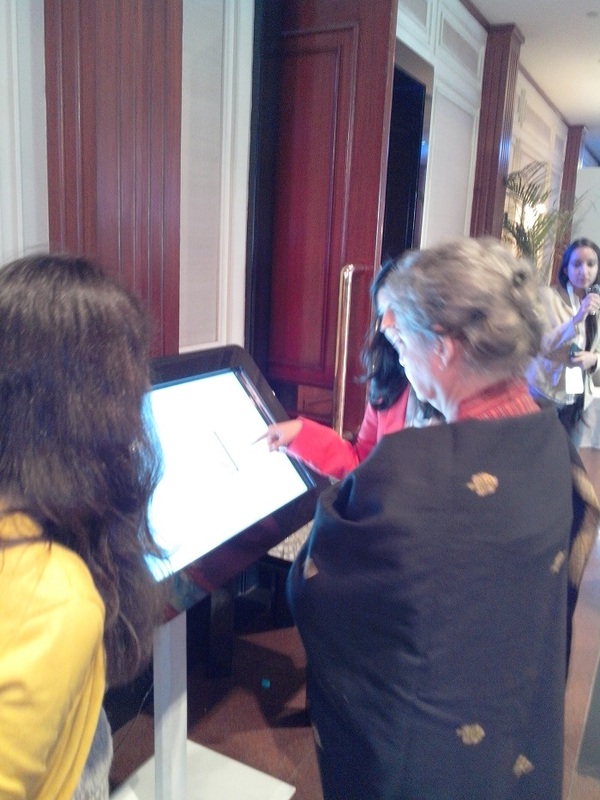 This entry was posted in Education, Education and Kids, Event and Media, Exhibition and tagged Education, Exhibition, interactive floor, Magix Touch Multi touch displays, MagixTouch, MotionMagix Interactive Floor, Multitouch, National Institute of Technology, touchmagix on March 3, 2013 by Touchmagix. 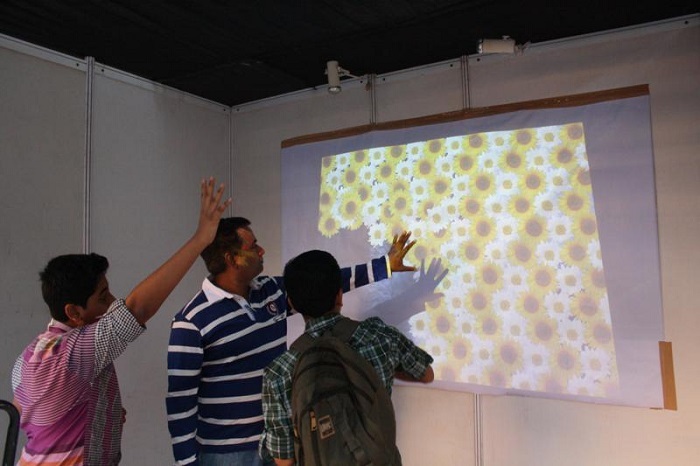 Both Interactive Floor & Interactive Wall were deployed at “Technovanza” to entertain visitors. 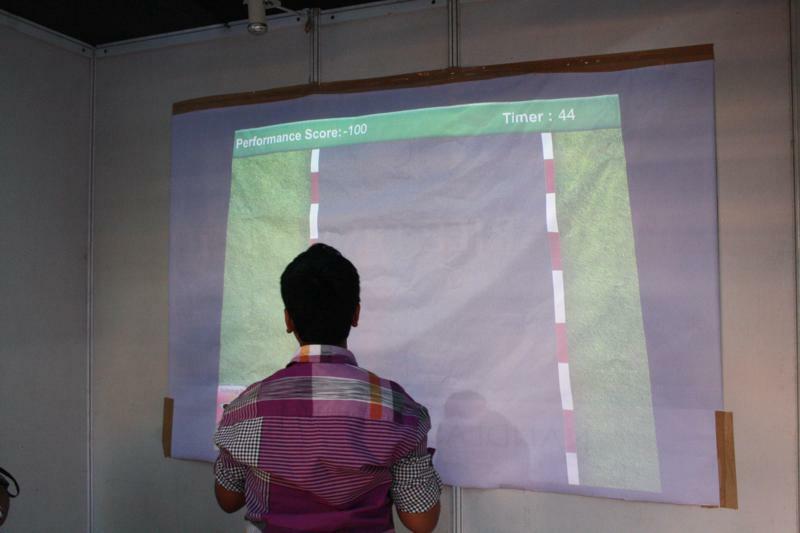 Interactive Floor & Interactive Wall was deployed at the technical event “Technovanza” to entertain the visitors. 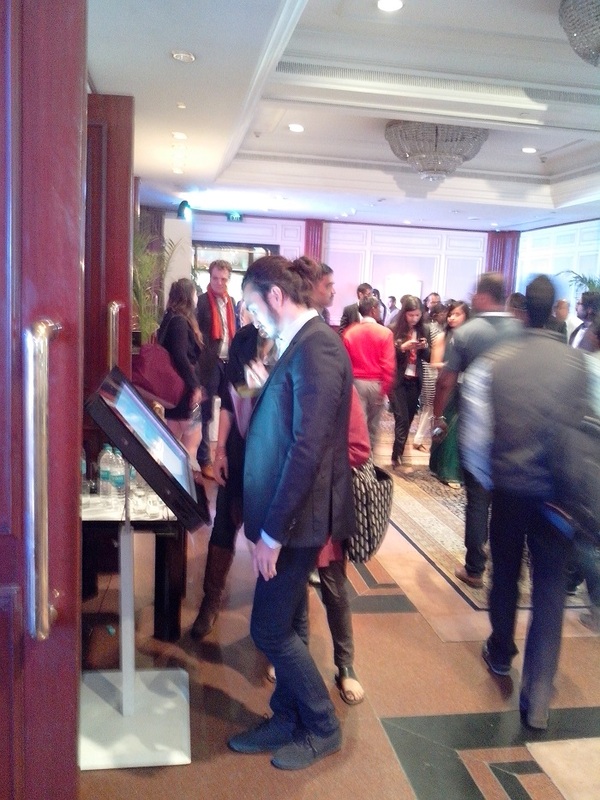 This entry was posted in Education, Education and Kids, Entertainment, Event, Event and Media and tagged Education, Educational, Entertain, Event, Exhibit, Games, interactive floor, interactive wall, motionmagix, MotionMagix Interactive Wall, Technovanza, touchmagix, VJTI on January 4, 2013 by Touchmagix. 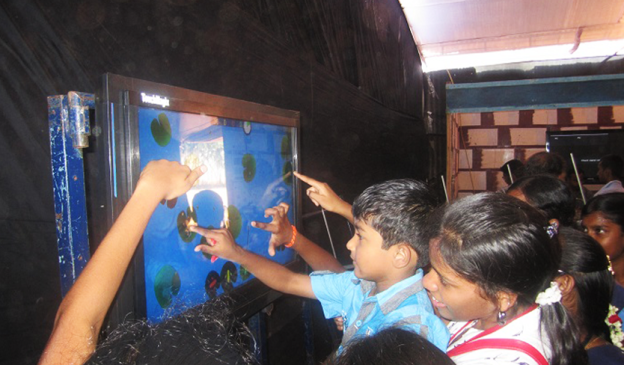 State of the art technology to create awareness about the environmental challenges facing the life in oceans. 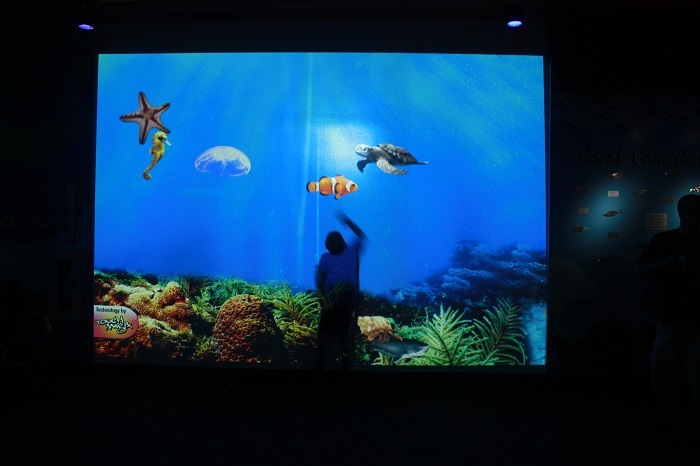 Brief: In response to the long standing demands from the community for more aquatic exhibits the Akron Zoo opened a magical exhibit – “Journey to the Reef” featuring 17 aquariums of animals living on or near the reef. 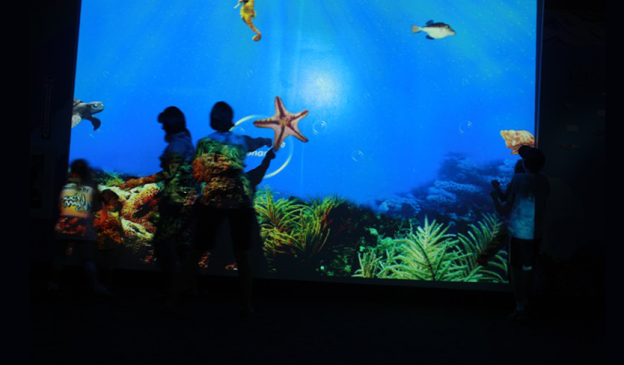 One of the most popular features of the exhibit are an interactive area with three kiosks & an interactive media wall where the kids play & learn about life on the reef, the environment & the various species that make the kelp forests, harbours & reefs their home. 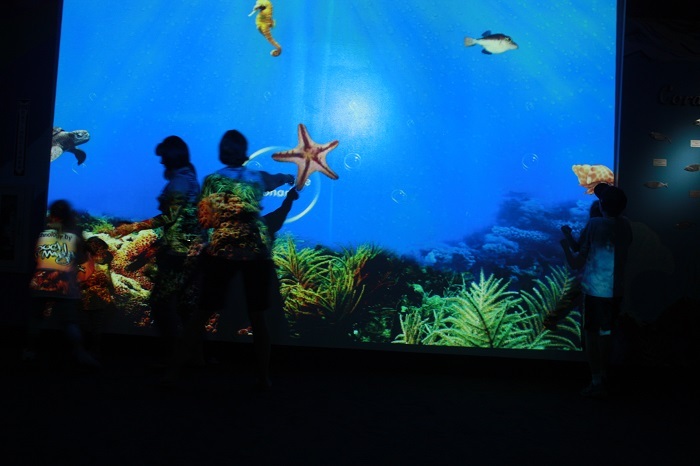 Impact: The exhibit is proving to be not only fun but also creating awareness about the environmental challenges facing the life in the oceans. 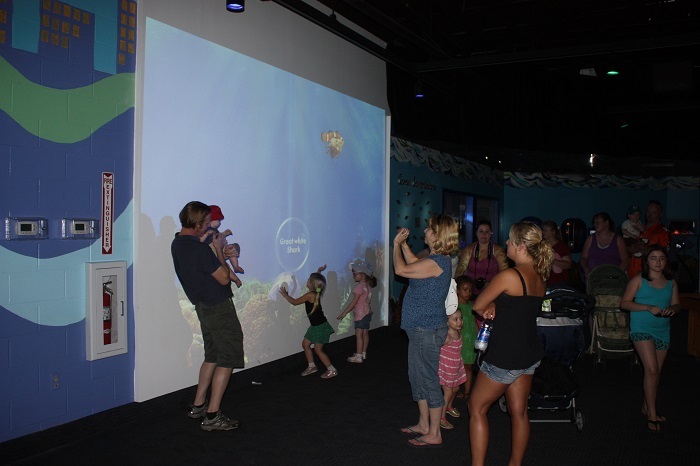 This entry was posted in Education, Education and Kids, Zoo and tagged Akron Zoo, Education, interactive wall, Kids, MotionMagix Interactive Wall, Theme Park, touchmagix, Zoo on June 3, 2012 by Touchmagix. 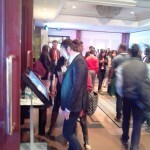 This entry was posted in Education, Education and Kids, Entertainment, Event, Event and Media and tagged Education, interactive wall, interactive wall projection system, MotionMagix Interactive Wall, touchmagix on March 30, 2011 by Touchmagix.